The Rainsoft name has been synonymous with technologically advanced water softening equipment that homeowners can depend on for decades. 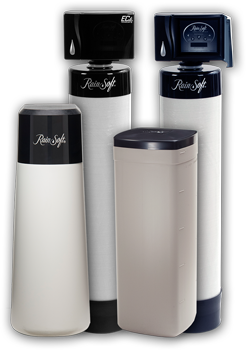 Every RainSoft water softener is designed to provide a lifetime of superior performance and worry-free operation. By turning ordinary water into extraordinary water, RainSoft water softeners noticeably improve a wide variety of everyday household activities, such as bathing, doing laundry, and washing dishes.